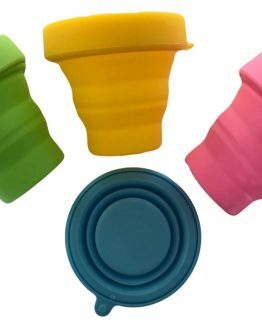 Our reusable breast pads are fully machine washable, meaning that you can use them time and time again. 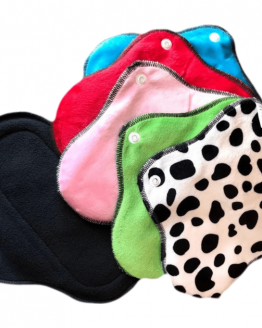 Made from soft microfleece to sit against the skin and wick moisture into the absorbent core. The inner of the breast pad is made from microfibre which is absorbent and quick drying and then the outer layer is made from a PUL coated organic cotton which prevents liquid leaking out of the pad and out onto your clothes. Nappyneedz reusable breast pads are slightly contoured, this helps them to sit more comfortably and securely against your skin. This gentle shaping reduces the chances of the pads slipping in your bra, and helps them to stay in place. This contoured effect also helps the pads to absorb any liquid quickly and makes them slightly less noticeable through your clothing. 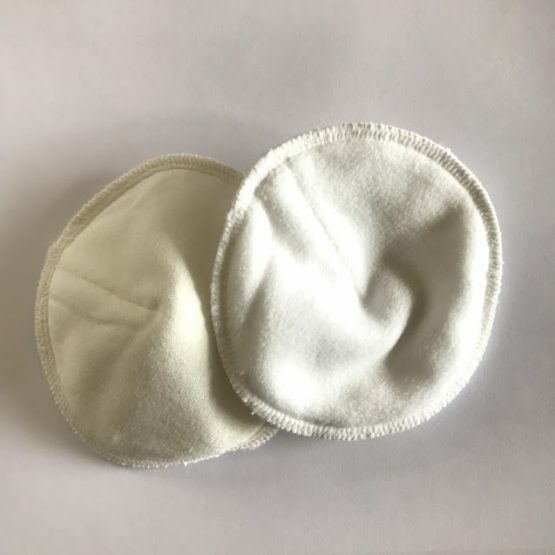 Our reusable breast pads are soft and comfortable against your skin, the microfleece is less likely than some disposable pads to stick to your sensitive skin. They are reliable and will help to prevent leaks and embarrassing wet patches on your clothing which can occur when you are lactating. Many women find when breastfeeding that they need to use breast pads for a long time, to help prevent leaks and wet patches on their clothing. Reusable breast pads such as these are ideal as they can be washed and reused many times, meaning that you don’t need to keep buying new ones.